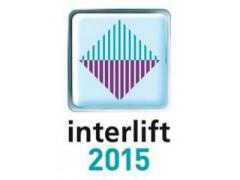 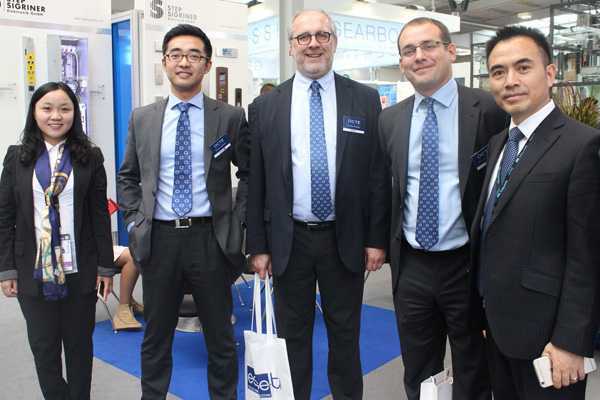 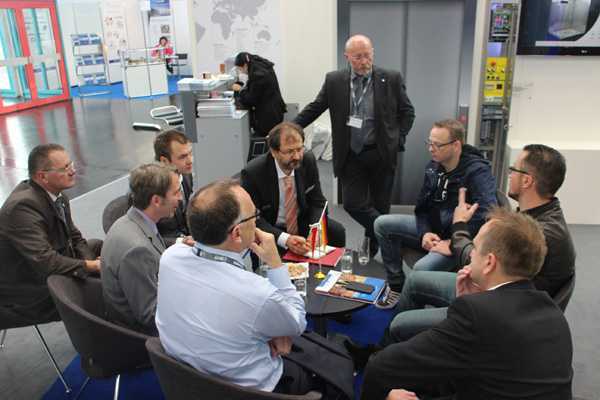 The Interlift 2015 was opened on 15th October in the southern city of Augsburg, Germany, the duration was 4 days. 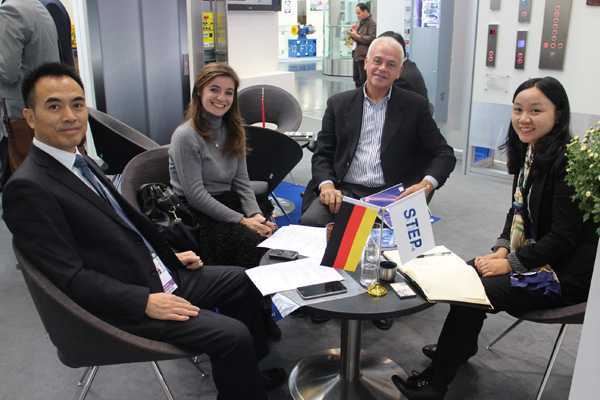 STEP Sigriner Elektronik GmbH (subsidiary of STEP in Germany) and STEP Electric Corporation jointly participated in the exhibition, and focused on the introduction of new products AS380s and some customized control box. 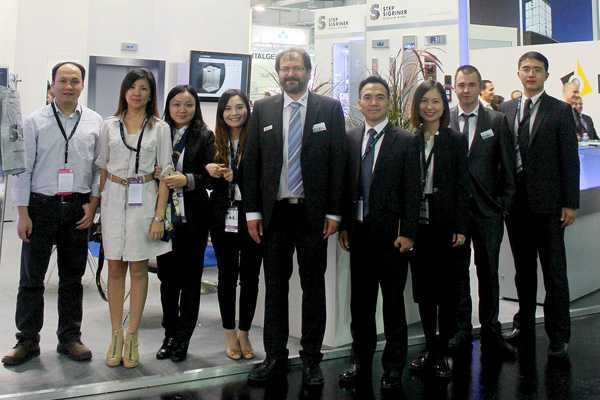 This time STEP exhibited a full range of products, covering COP&LOP, elevator inverter, absolute encoder, cables, target layer control system, Internet of Things and split roomless control cabinet, etc. 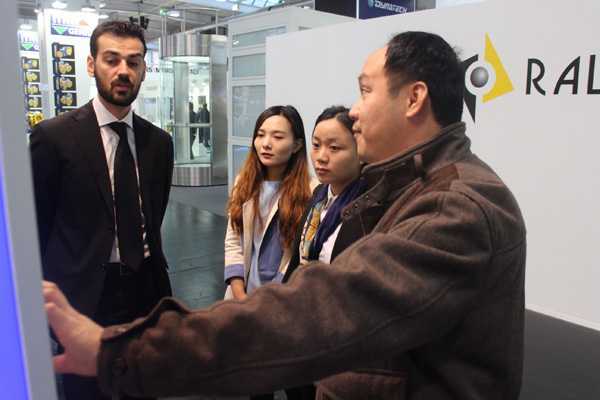 In the exhibition, the german co-workers and chinese colleagues had tacit understanding and clear division of labor, common received buyers and elevator sector counterparts from various countries. 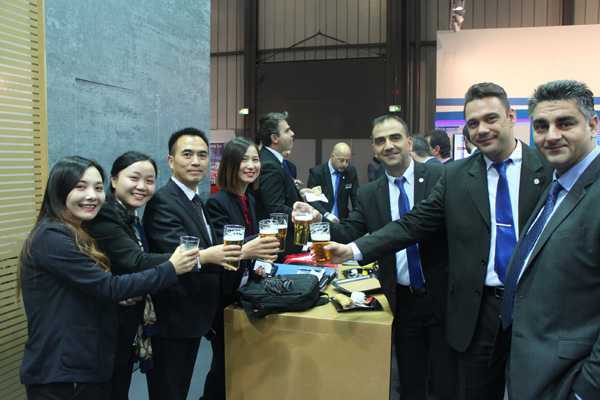 On 17th, signed successfully the inverter exclusive agente with a italian company.